I stumbled across this video on YouTube while I was looking for something else.I am glad I did I hope that it helps you as well. The holidays are extremely rough on almost every one around this time whether you are missing a love one,stress about bills or work. Everything can take a toll on you. No matter what God is with you and he loves you. Reach out to him let him know your concerns and what him work it out. It's not over for you! Get back in the game! Actually should have posted these earlier but just in case someone still needs a few recipes for sides like Mac and Cheese, greens and sweet potato pie. Now you won't find dressing people don't play about dressing and with trying the recipe I can't recommend none (ya'll will not be blaming me lol your on your own) The Mac and Cheese and the sweet potato I have tried myself and can recommend. 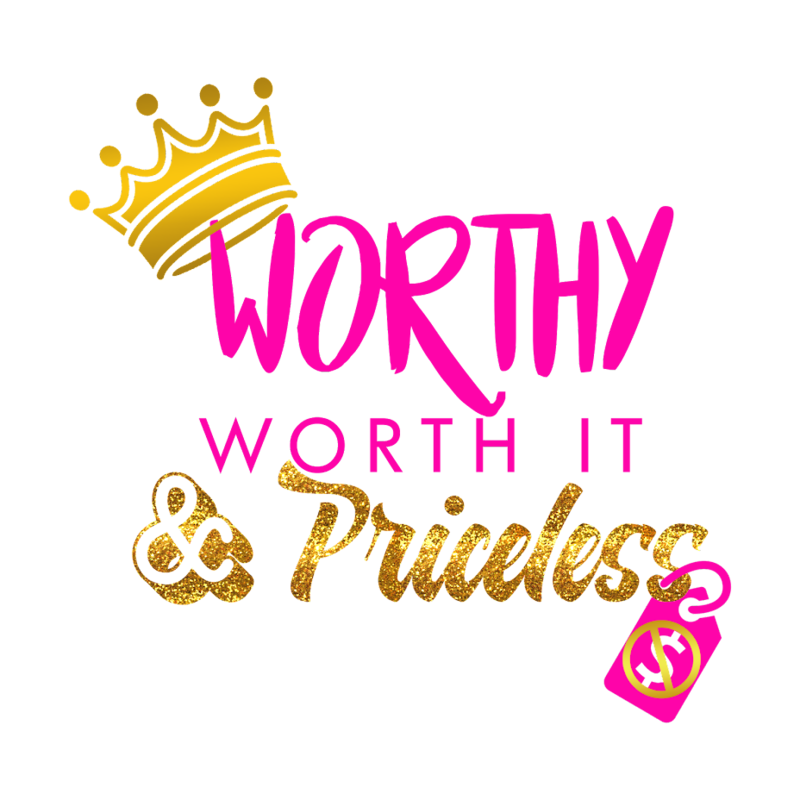 With that being said Have a Happy Thanksgiving from Worthy Worth It and Priceless! Some of you may remember Marcus Canty he was on the show "The X Factor".He was often compared to Bobby Brown. He went on to get a deal with Epic Records. He also had a song on the "Think Like A Man" movie soundtrack "Won't Make A Fool Out Of You" (one of my favorites). He would go on to have his own single "In Out" feat Wale and a follow-up "Used By You".He also released a debut album called "This is....Marcus Canty" on March 2013. Marcus was definitely a breath of fresh air. To me it seemed as though he was bringing back real R&B. Then he vanished it's been 3 yrs where is he? Is he still doing music? What's going on?. Below are a few of his songs listen to them and I bet you will be asking the same questions. This video will change your life. This video will be the "mirror" you need for your dream. There is a dream inside of you that needs to be awaken. This video is your wake up call. God gave you a dream he needs for you to do.Don't be afraid of the how God is the how. Write down that dream. Put yourself on a mission /path to follow that dream. You were put on this earth for a purpose. No matter how things are realize God is in control. He didn't allow you to get this far to leave you. You are going to make it! If you don't know what your dream/purpose is all you have to do is ask him and he will direct your path.